With cloudHQ, you can set up a real-time backup of all your Office 365 Mail accounts to Amazon S3 / Glacier. Real-time data backup will automatically make a backup copy of every new email that arrives in your Office 365 email. This means that cloudHQ is essentially capturing every single email received by Office 365 mail, then saving them to Amazon S3 / Glacier. 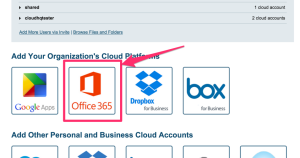 You can back up your organization’s Office 365 Mail accounts to Amazon S3 or any storage service supported by cloudHQ (e.g. Dropbox, Google Drive, etc.). Office 365 Mail accounts have to be fully provisioned. 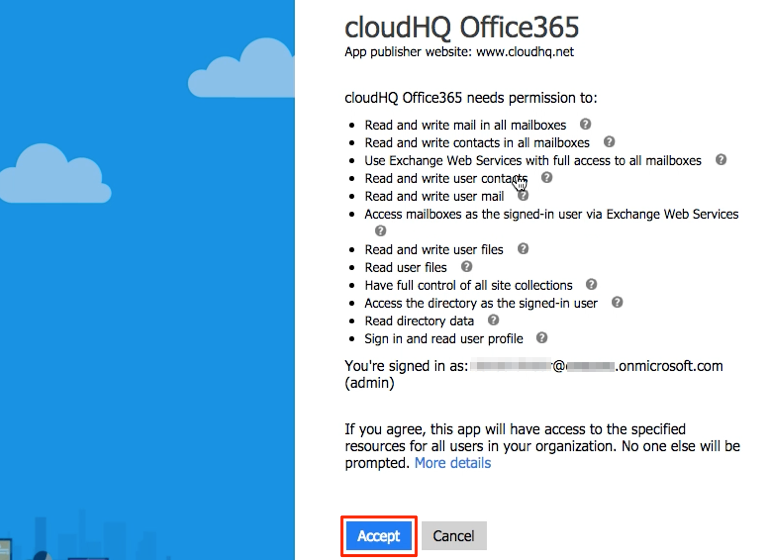 cloudHQ will not provision Office 365 Mail accounts on your behalf. 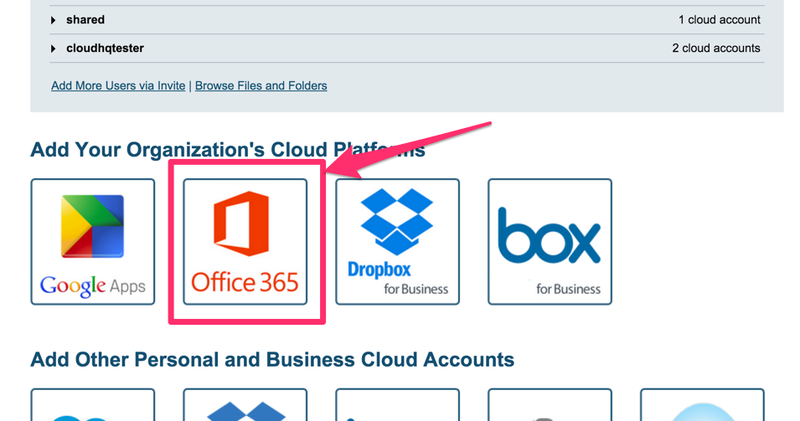 This means that each of your Office 365 users needs to log in at least once to their Office 365 Mail account. Your Office 365 admin needs to be added as an admin to users’ personal websites. The instructions are here: https://support.cloudhq.net/how-to-enable-admin-access-to-all-office-365-onedrive-users. Please be patient as it will take some time to propagate ownership changes. Amazon S3 needs to be authorized in cloudHQ. You must have an access key ID and a secret access key. If you don’t know what that is, please click here: https://support.cloudhq.net/how-to-figure-out-your-access-key-id-and-secret-key-in-amazon-s3/. Synchronization will start. Here is How to Monitor Status of Sync.